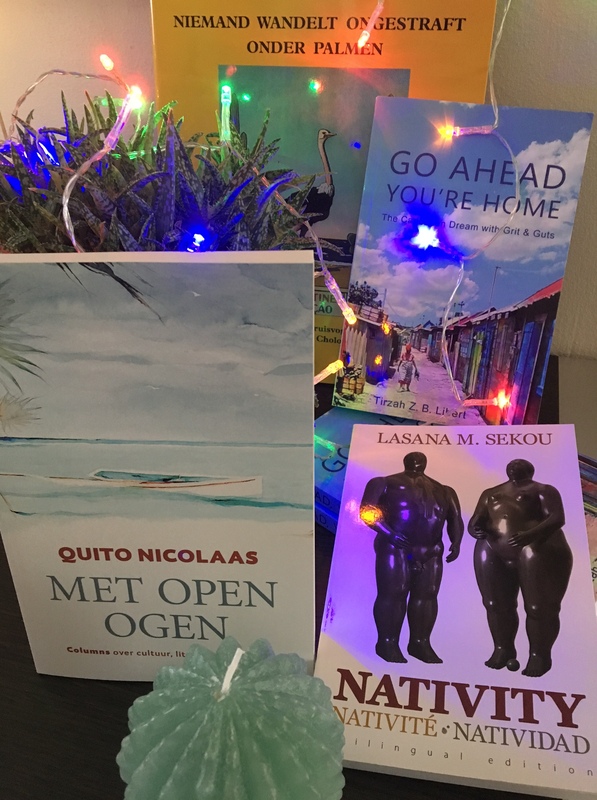 The Giving Season – Give a Book! Read & spread the eZine. The next one will appear in January. Here is her advice for women writing, along with the words of 25 other female authors who paved the way in the world of literature. 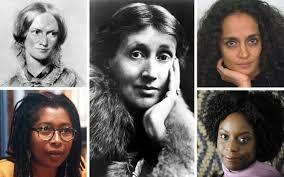 Writers like Arundhati Roy, Alice Walker, Margaret Atwood, Chimamanda Ngozi Adichie, Jhumpa Lahiri, Toni Morrison, Zadie Smith.